When is the right time to refresh your website? In the brick-and-mortar world, you can build a business front that’s designed to last. But in the digital space, these principles can cost you customers, click-throughs, leads and sales. Failing to refresh your web copy, design and functionality can threaten your professionalism and reverse customer trust. So how do you know whether your web presence is due for an overhaul? Here are four ways to find out. In the online world content is king, but is your copy making you look like the fool? Well-written web copy can double as a talented online salesperson by presenting your products, features and benefits in the best possible light. However, if your web copy is riddled with spelling errors, grammatical errors, stuffed keywords and style inconsistencies then it’s definitely time to hire a good copywriter and revise. Are you constantly inundated with complaints about slow-loading pages? 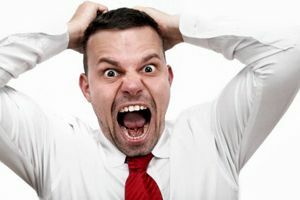 If visitors take the time to express their frustration about your online business, it’s a powerful indication that you’re not on the right track. Try collating a list of visitor complaints and conduct an audit of your website – this can then help you brief your web designer or developer and equip them to fix the issues that plague your business the most. Google Analytics can offer powerful insights into your customer journey as well as the elements of your website that drive conversions. But if you’re noticing a high amount of bounce rates or drop off without any action, it might be time to introduce some new fixes. Things such as conversion or event tracking are a good way to find out how people are engaging with your site. Enlarging the “Call to Actions” or removing pesky registration pop-ups are smart ways to refresh your website without putting pressure on your resources. In the every changing digital landscape people are relying more and more upon smart phones and tablet devices to research products on the go. If your site can’t be viewed or is not easily navigated on such devices, these visitors will go elsewhere. 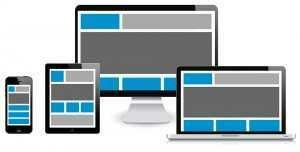 Having either an optimized website or a website with responsive design is a must. If your website constantly experiences slow loading times or freezes regularly, it’s time to invest in new infrastructure or start from scratch. The highly competitive online world isn’t kind to online businesses that aren’t customer friendly – a fact that could threaten your survival. 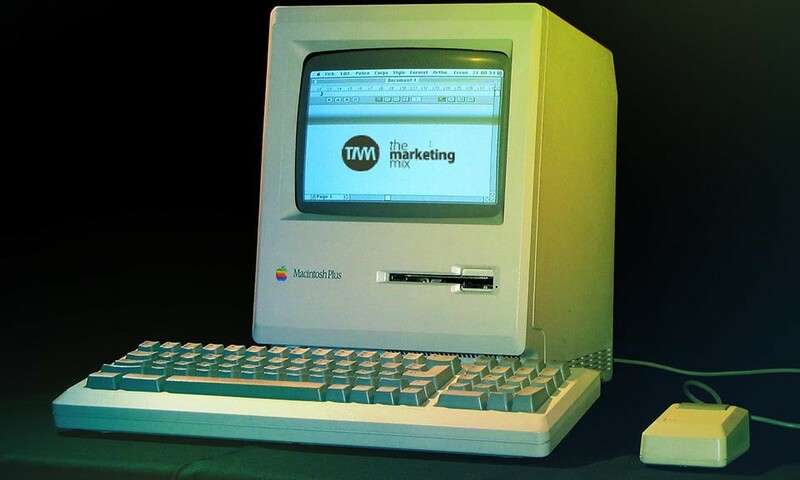 Updating your website regularly is key to putting your customers’ best interests at heart.